I have written a few reviews about mind tools and memory improvement programs earlier, but this product is something that is not too much hyped like the other ones out there and I think that memory improvement complete package is underrated. 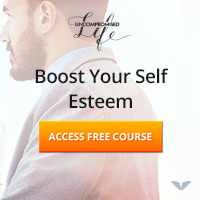 This program is something that could actually be highly beneficial for people who are looking for strong and powerful methods to build their memory by learning and practicing. Unlike most of the programs that depends too much on hypnosis and mind tools to improve memory which often fails to work for people who find it hard to believe that those programs could actually make any change, here a person gets techniques that are much more practical. Forgetting keys, glasses, wrist watches, bills etc is a common story of every house, but we regret of the bad memory when we get embarrassed by finding it hard to recall names of people, phone numbers(sometimes our own), address, important details etc. After a particular age a person accepts that he has a bad memory and he lives with this misconception- often using this as an alibi. Anybody could develop a good memory power if he has a strong intent and will for doing so. Good memory is an example of the efficient use of a simple procedure using which a person brings certain information to his conscious mind from his subconscious mind. 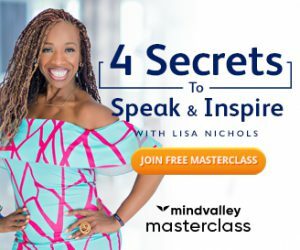 Our subconscious mind has stored all the happenings of our life; we just need to build a strong rapport between our conscious mind and subconscious mind. For doing this, we just have to practice and work on it until we become very good in recalling things, just the same way we exercise and build muscles. What the Memory Improvement Complete Package Contains? This main package is a combination of two books that are memory improvement techniques and Classic Roth memory course which involves 12 proves methods to improve memory and a person can start applying these memory techniques as soon as he starts to follow this course. 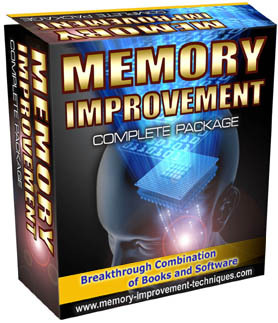 Apart from this, the package consists of a lot of interesting and fun tools for improving your memory which involves memory games, memory improvement software and a memory improvement book library. Lets discuss flash memorization which is something that makes this program special. Flash memorization is a combination of few techniques that the author claims allows you to harness the power of your mind by making you to use both sides of your brain hemispheres to memorize things. This method enables a person to store things in his mind in a way that becomes easy to be accessed when needed and a person who goes through this course gets trained to memorize things in this way and thus it gets super easy to recall things. One example of this is the linking method. Our mind operates with images on a subtle level, and the very efficient way to develop a rapport between our conscious mind and our vast inner mind is to use our creative imagination. By using our creative ability we could become so proficient at remembering things that we can amaze people. I believe that using of creativity in order to memorize things could enhance the results of students and people in different professions immensely. For further information, you can visit the product website here.